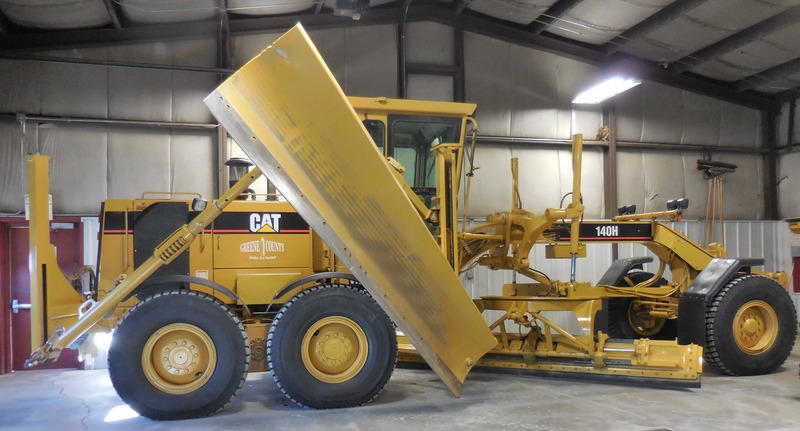 With the National Weather Service anticipating possible snowfall for Greene, Dallas and Guthrie counties through tomorrow, preparations are being made by several entities to handle winter weather-related road conditions. Greene County Engineer Wade Weiss says they have plenty of sand and salt product ready to go throughout the winter months. He points out they purchased 800 tons of salt from a company in Kansas, which they use to mix with sand that they get locally, and mix up to 2,000 tons of the finished product. He talks about how much he paid per ton this year for salt. Whenever there is snow accumulation on the roadways or icing events that take place, Weiss notes that the secondary roads crews are out clearing the roads. Weiss adds that there is 12 maintainers and 12 plow trucks in their fleet.